A 7-day solo trip to Lisbon left me with ample time to walk solo at sunrise, reflect, shoot and most importantly: people watch. Below are a collection of photos from my time there. For more “travel guide” type suggestions, check out my other post here. North of the Sahara Desert is one of the world’s ancient cities. 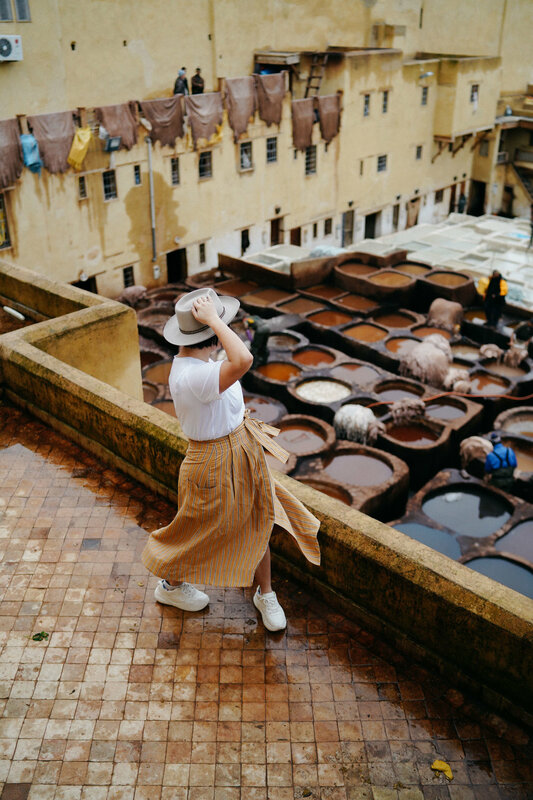 The sprawling city of Fes is built around around the old city walls. 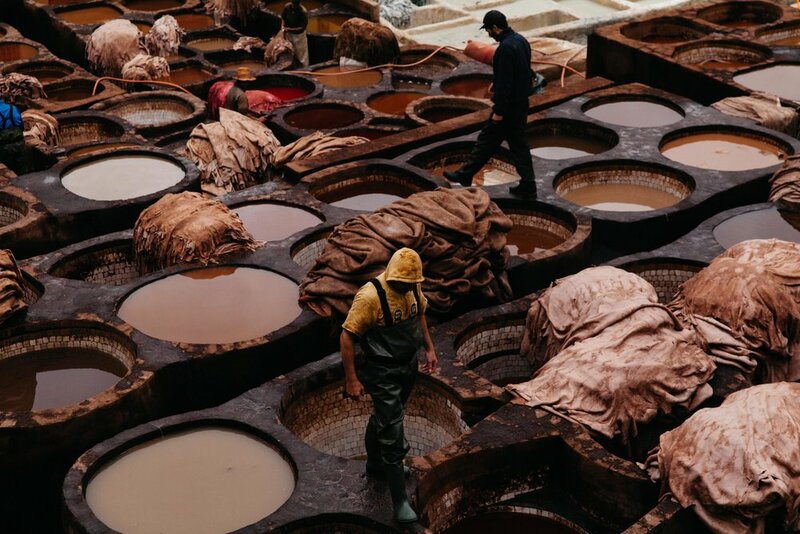 Inside the winding Medina lies many leather shops, the famous leather tanneries, and one the oldest schools in the world (University of Karueein, founded in 859 AD). All photos by me, @jackiembarr, unless otherwise stated. The one thing I've learned about travelling is that it only makes you want to travel more. It's like an addiction you can't quite shake. So I've settled for the next best thing - talking about travel. After spending hours and hours pouring research and learnings into Google Docs for my friends, a lightbulb went off - why not share this information and my experiences with the world? Here you will find posts on not a be all end all guide to a city, but a simple starting point for creating your own adventures.